With promises of warmer weather on the horizon, snake bite season is rapidly approaching. 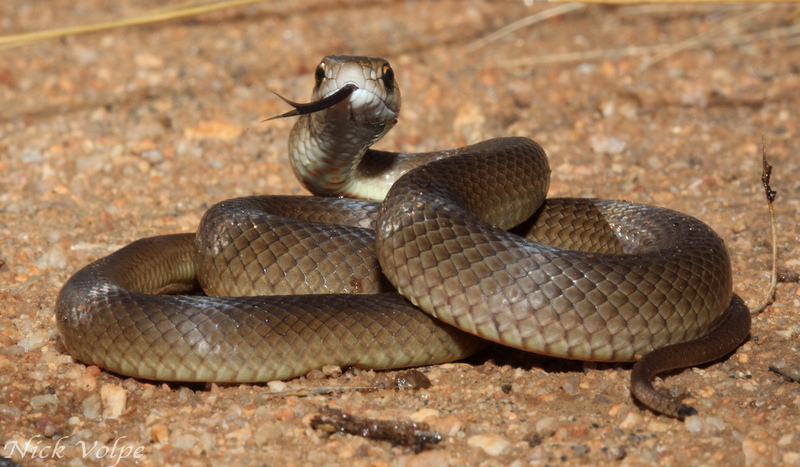 Snake bites are a very common occurrence during the warmer months, with the B.A.H. team treating multiple snake bite patients every week. In the vast majority of snake bite cases, evidence of a bite wound is absent. As such, it is critical that you know the symptoms of a snake bite so that treatment can be initiated as soon as possible in the event that your pet is bitten. Symptoms of a snake bite can be dependent on the type of snake and amount of venom that has been delivered in the bite. Often dogs will display symptoms soon after the bite has occurred, while in cats it may take up to half a day before evidence of the bite is apparent. The pre-paralytic signs may be followed by a seemingly spontaneous recovery. However, the presence of pre-paralytic signs almost invariably means the animal has received a lethal dose of venom. If you suspect that your pet has been bitten by a snake it is essential that you get them to the nearest vet clinic immediately as snake bite patients can rapidly deteriorate. The treatment varies with each individual case and is dependent on the severity and progression of the symptoms. Treatment for snake envenomation usually consists of a hospital stay with intravenous fluids and the administration of antivenom. Some patients will require multiple vials of antivenom. Other supportive care may also be required including medications, assisted feeding, and oxygen supplementation (some cases may even require ventilation if the patient cannot breath on their own). Please share this information with every pet parent that you know to help us ensure the best possible outcomes for animals that may become victims of a snake bite over the following months. This choice likewise gives up to 2 million pounds worth or risk scope. For this alternative, the installment would be around 7,500 pounds for every therapeutic condition.